KAMPALA – Donors, who pledged millions of dollars at the 2017 refugee summit, have since channeled the money through international NGOs and their development agencies following reports of fraud by Uganda government officials. This has left the government frustrated as it is unable to support the growing number of refugees that stands at about 1.1 million. 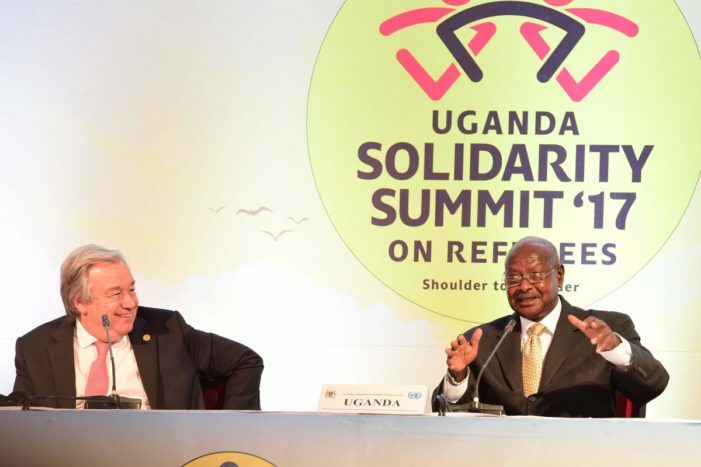 The Refugee Solidarity Summit in Kampala raised $ 540million in pledges towards the support of refugees in Uganda but Mr. Hillary Onek, the Minister for Relief, Disaster Preparedness, and Refugees, said international agencies hijacked the funds, leaving Uganda with very little money. “Unfortunately, we got only $1.5 million, which was put in the Treasury. For the rest of the money, the NGOs lobbied their governments that they are also working with refugees in Uganda, so their governments, instead of channeling this money to the treasury in order for us to meet those targets, gave these monies to the NGOs from their countries. So the NGOs took all the money,” Mr Onek said at a press conference in Kampala yesterday. “We haven’t got an impact for that fundraising. 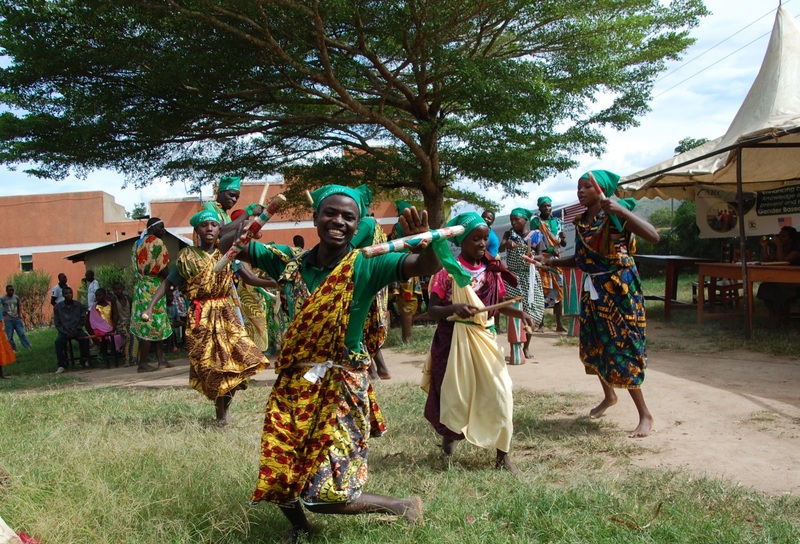 Recently, I wrote to the UNDP country representative I said where is the money because she was taking the lead in mobilizing the money, she never answered me, now I am getting responses from different countries that we have given this money to the NGOs who are working in your country,” he added. The minister said, as a result, government is unable to improve social services such as roads and hospitals in the areas hosting refugees. The minister also revealed that they will soon ask the NGOs that got the money to account. “I think we are going to write to these NGOs, let us know who they are and they should give us accountability of how they have used the money because we are seeing big land cruisers cruising in town so we want to know what they are using that money for,” he revealed. The European Union (EU) emerged as the biggest contributor to the summit with €85 million (about $96 million) towards refugees support. Other EU member states that individually announced pledges included Germany with $55 million, the United Kingdom with $50 million, Sweden with $27 million, Italy with $5 million, Norway with 4 million, Austria $5 million. Outside the EU, Japan pledged $10 million, United Arab Emirates $5 million, Canada $11 million, China $500,000, African Union $100,000, Gabon $250,000, Equatorial Guinea $100,000, India $1m, Kenya $200,000, Somalia $100,000 among others. MTN Uganda said it was to provide Shs 1 billion.